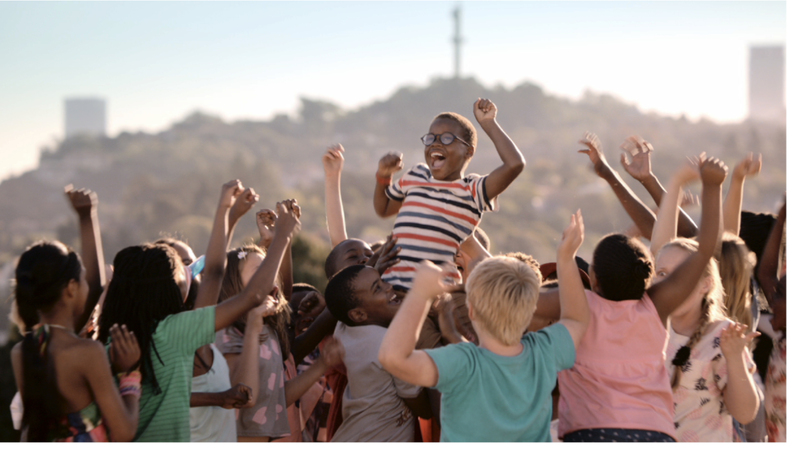 To continue what has been a busy and exciting year for Sunu working on large scale productions for the Castle Boucher Rhino legacy, Discovery Insure, SA Tourism, Black Label, and Vodacom, Sunu recently directed the new commercial for Vodacom through Ireland/Davenport. 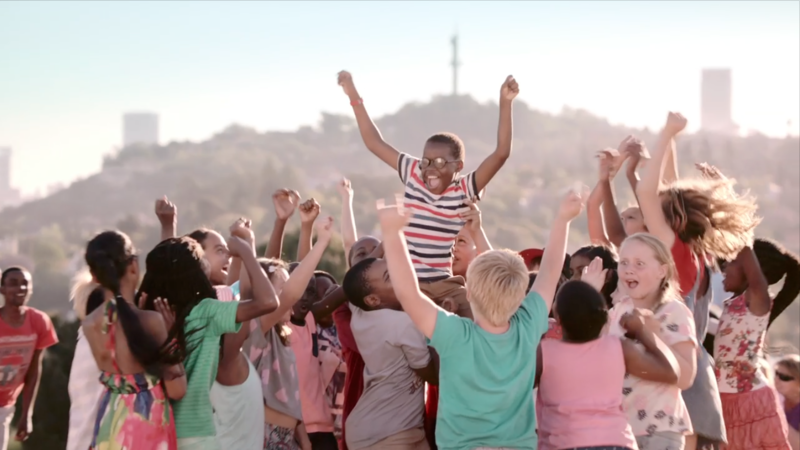 The ad is a charming story about a young boy who seemingly has the power to make magical things happen for his friends on their phones. Working to a very tight deadline, the challenge for Sunu was not only to manage the full cast of mostly children but ensuring that their performances was nuanced and that every moment added to and enhanced the narrative. Another important aspect to give the young hero some swag was the music, which also worked towards creating a great summer feel for the brand.